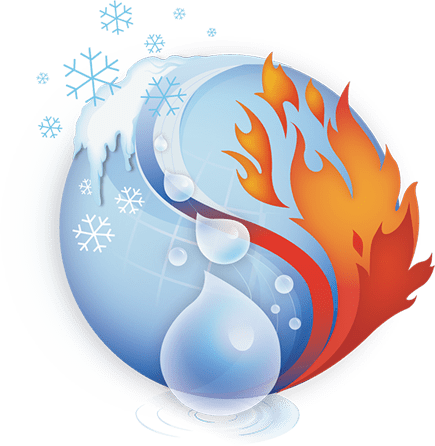 Plumbing, heating and air conditioning services in Columbia, West Columbia, Lexington, Irmo, Chapin, Blythewood, Newberry and the Midlands of South Carolina (SC). 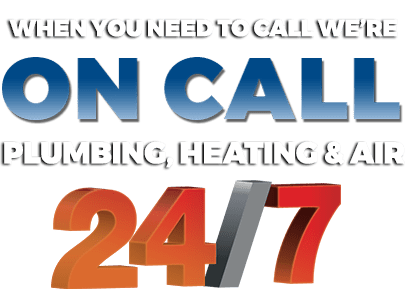 On Call is your single source for all your plumbing, heating and air conditioning needs in the Midlands. As a fully licensed mechanical contractor, we are uniquely positioned to solve all your residential or commercial comfort needs. Our company represents the best values of our employees: commitment, dedication, integrity, honesty, and faith. All of our technicians are drug tested and background checked. Our licensed and certified technicians undergo annual training in order to keep up with the latest industry technology. We also promote environmentally responsible service procedures as established by the EPA, Energy Star, ASHRAE and other organizations through continuing education. Our technicians will tell you upfront what is required to get the job done. We quote by the job, not by the hours so you can be sure you are getting what you pay for. We waive the service fee with onsite approval for work. Ask your technician today! Tired of being given a 4 hour service window and having a technician just show up at your home? At On Call we will notify you when the technician is in route to your home so you are never surprised by our visit or left waiting with no update. We value your time. At On Call, we believe customer satisfaction is our first priority and we will not leave your home or business until you are satisfied. I called On Call to replace a zone board in my home. It was under warranty and the technician walked me through the whole process of getting it replace. I would highly recommend On Call. With countless hours under our belt, we’ve serviced just about every brand under the sun.